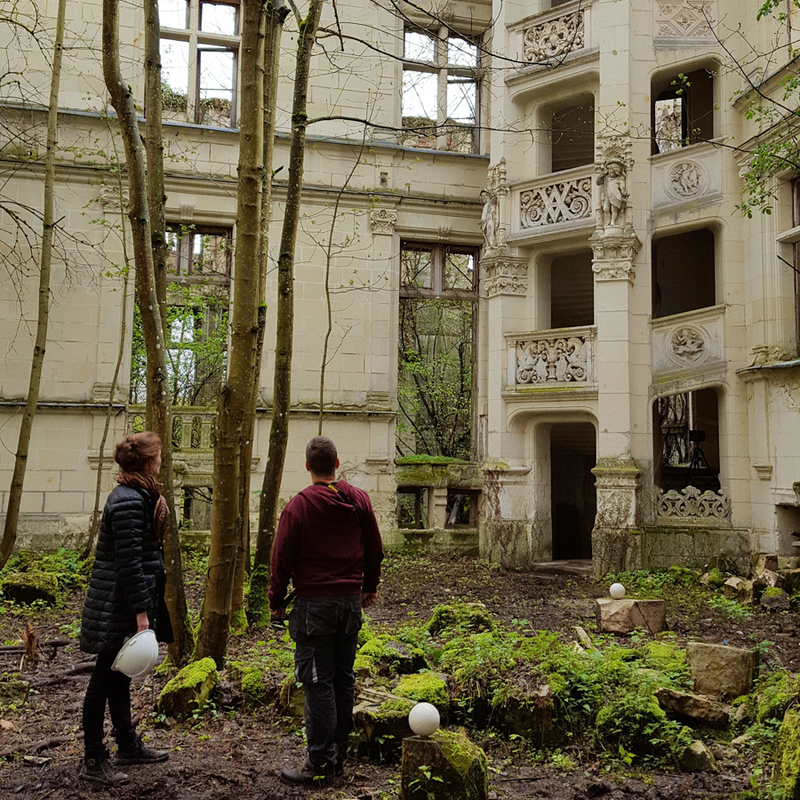 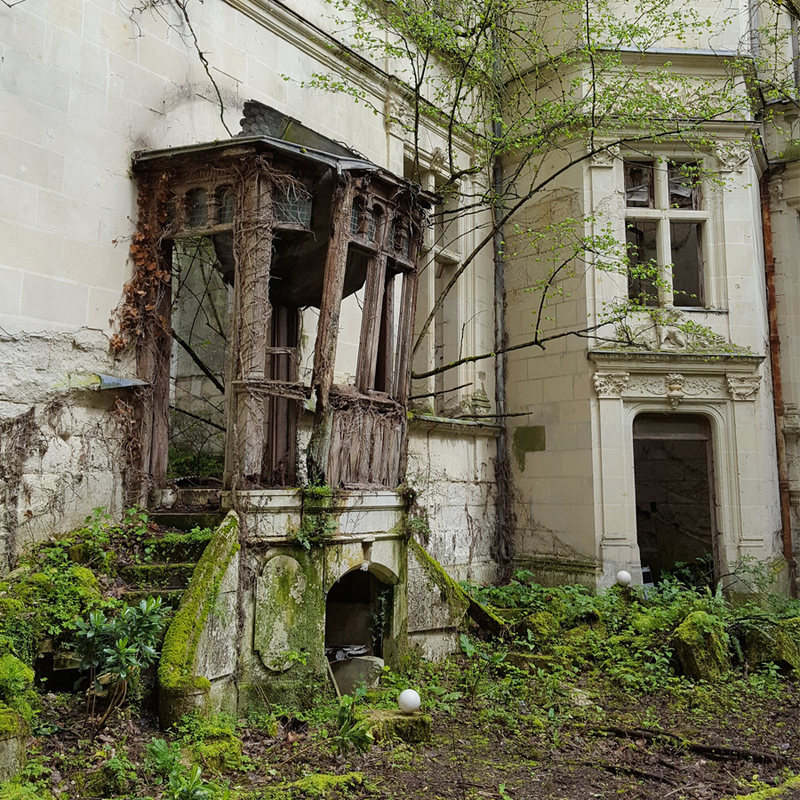 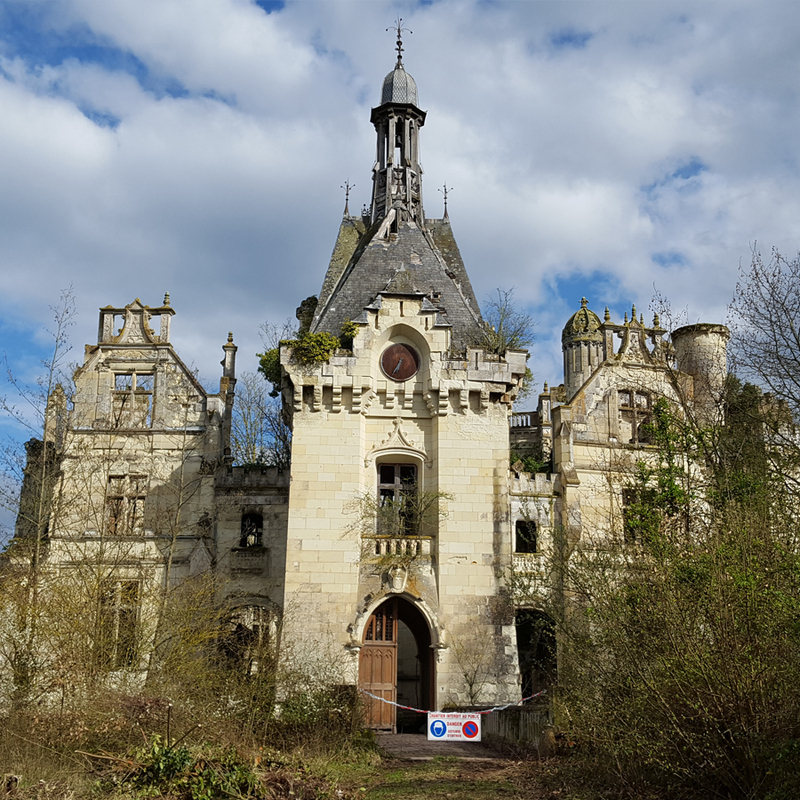 Art Graphique & Patrimoine had taken part in the preservation and valorisation projet of La Mothe-Chandeniers Castle (Trois-Moutiers, Vienne) in partnership with the start-up Dartagnans and Adopte un Château. 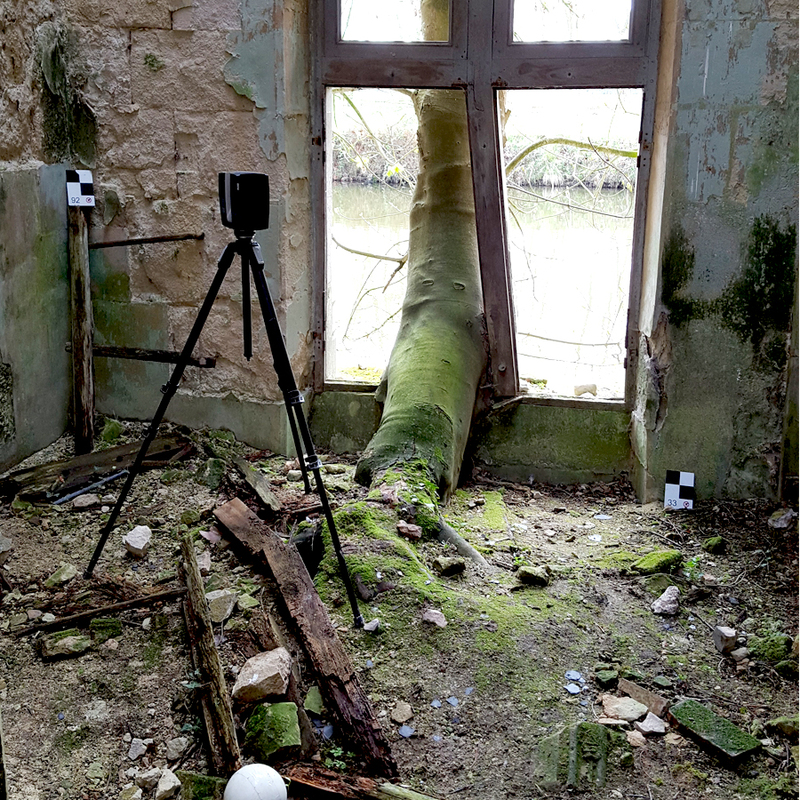 As an expert on 3D scan of historical monuments, in spring 2018 AGP launches a 3D scanning campaign of the site, in view of the consolidation and restoration work and in order to providing a trace of the monument as it is preserved today. 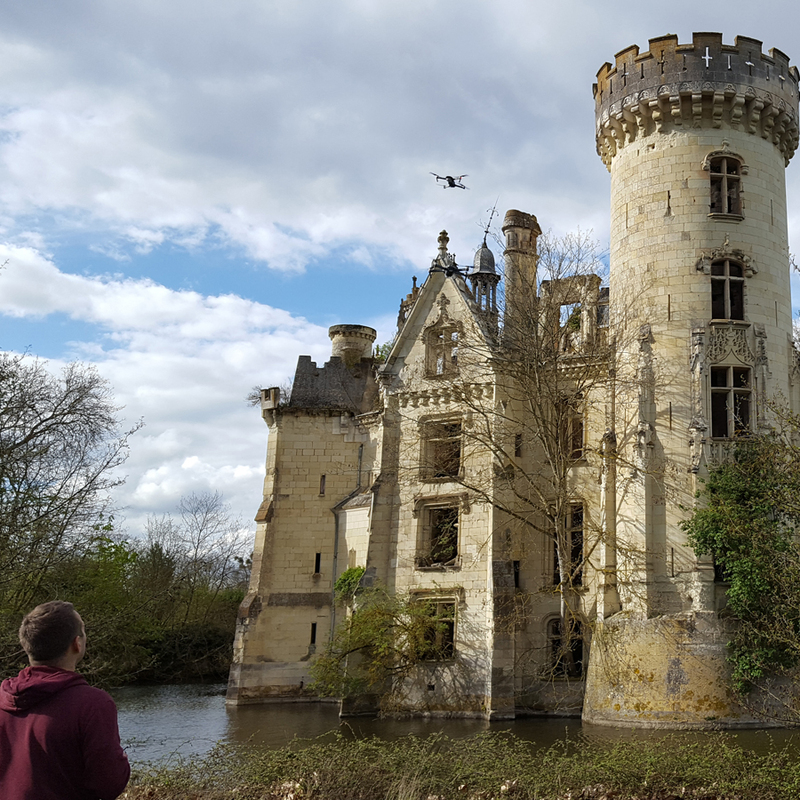 The high precision of these survey operations, made by AGP’s team, will establish a technical and scientific diagnostic of the monument structure. 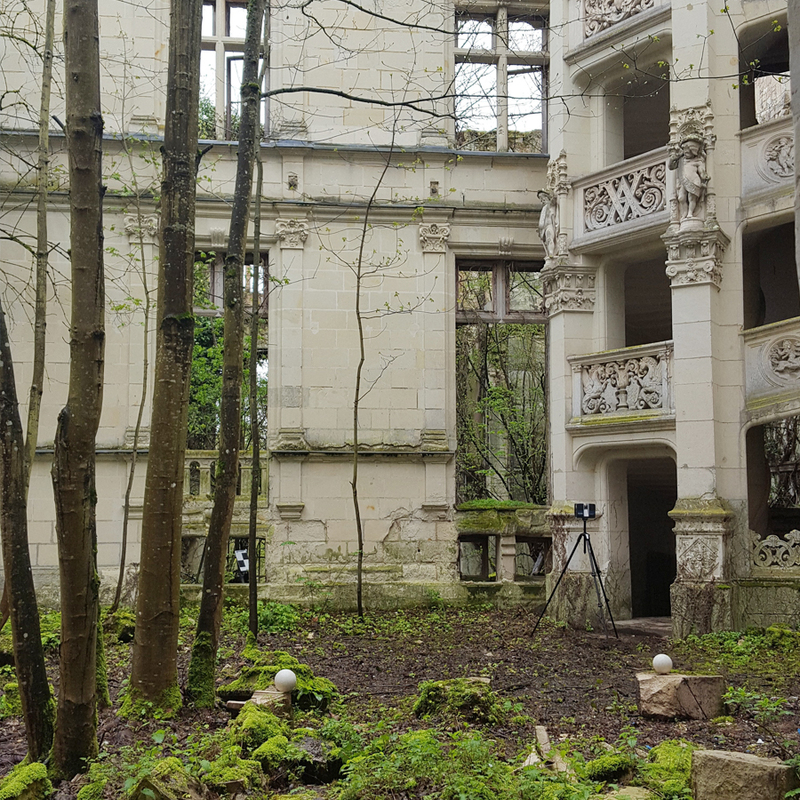 It will allow to provide the necessary interventions for the future consolidation and rehabilitation work in the perspective of the futur opening to the public.